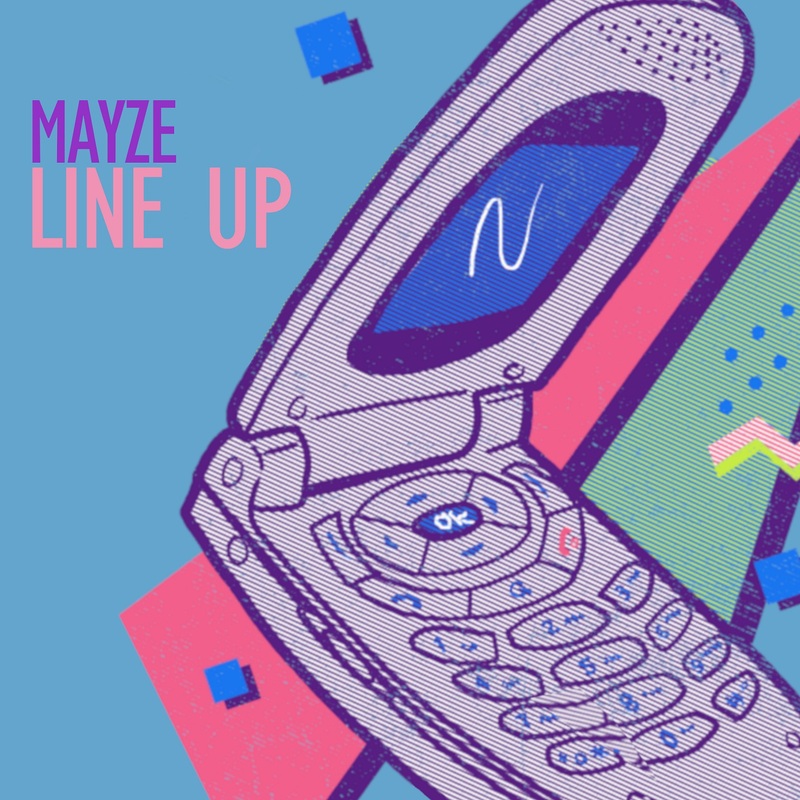 Toronto, Ontario Native Mayze’s unveils his new single, “Line Up”. 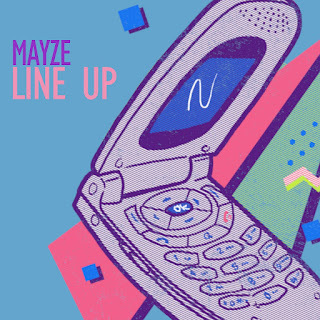 “Line Up” is the following to a short break after the release of collaborative project – Organized Chaos EP. Mayze resurfaces the net with new single “X’d Out”. The short 3 minute freestyle jumps between different pockets and styles with braggadocios lyrics in a downtempo voice reminiscent to that of an early Kendrick. Mayze will be dropping a single every Thursday on Apple Music, Spotify & Soundcloud until the end of the 2018 with the hopes of a TBA project in 2019.